Your buyer will love this one! 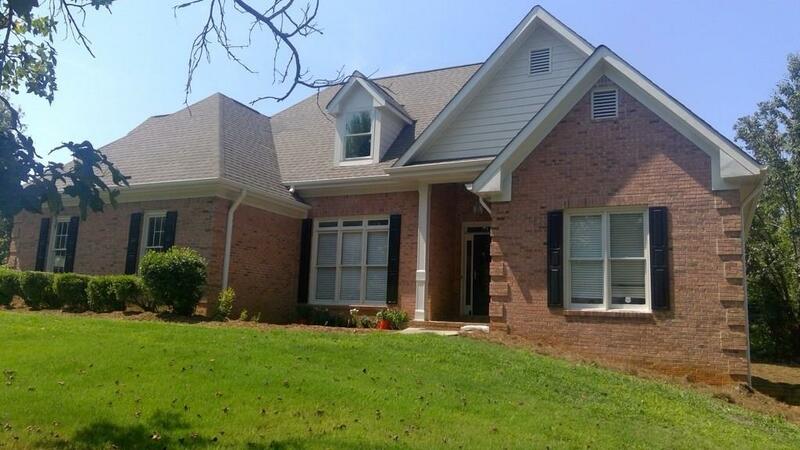 Gorgeous 3 side brick home, completely renovated. Beautiful hardwood floors on main level. Gourmet kitchen with granite counter top. new floors, walk in pantry and all new kitchen appliances. Master bedroom with vaulted ceiling, master bath completely redone. New roof, deck & Concrete sidings. Finished basement with additional room (could be a 5th bedroom) and full bath. Second driveway leads to basement and 3rd car garage. Large lot.